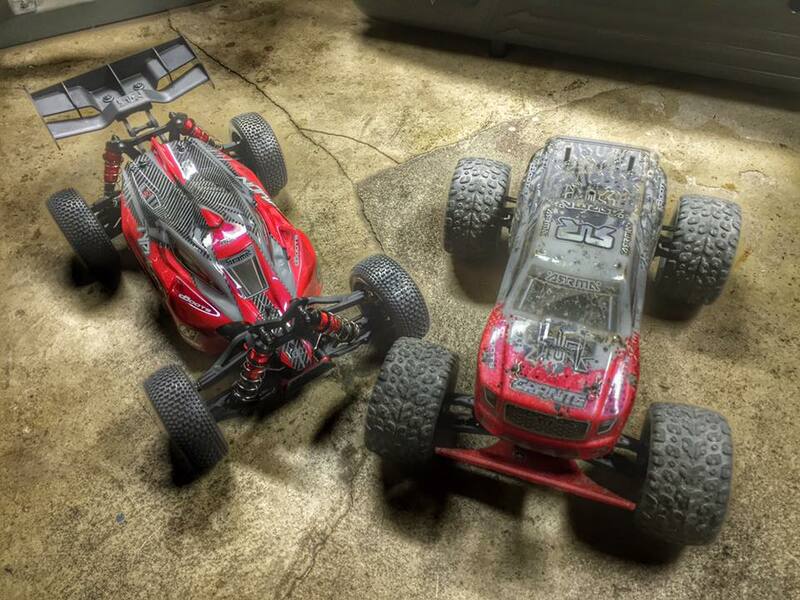 ARRMA fans are continuing to share some awesome images that show their unique workshops, RC caves and storage shelves. We really enjoy seeing the cool spaces that you all call home. 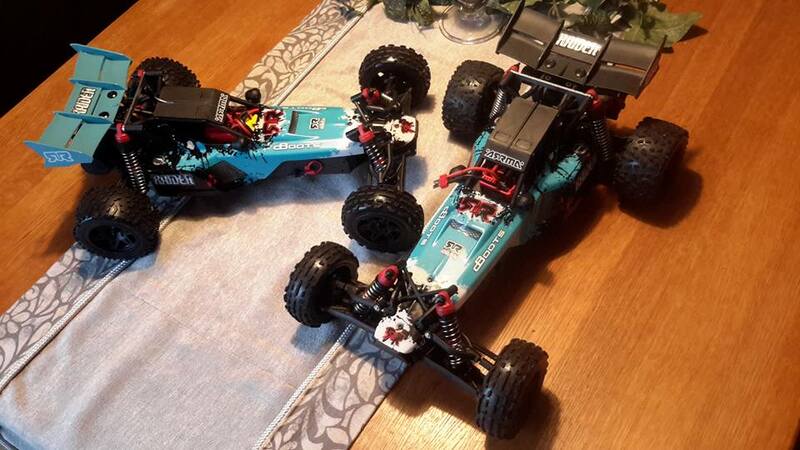 ARRMA fans are a clean and tidy bunch, with many specially designed bench systems that can house several bashing machines from an ARRMA fleet. 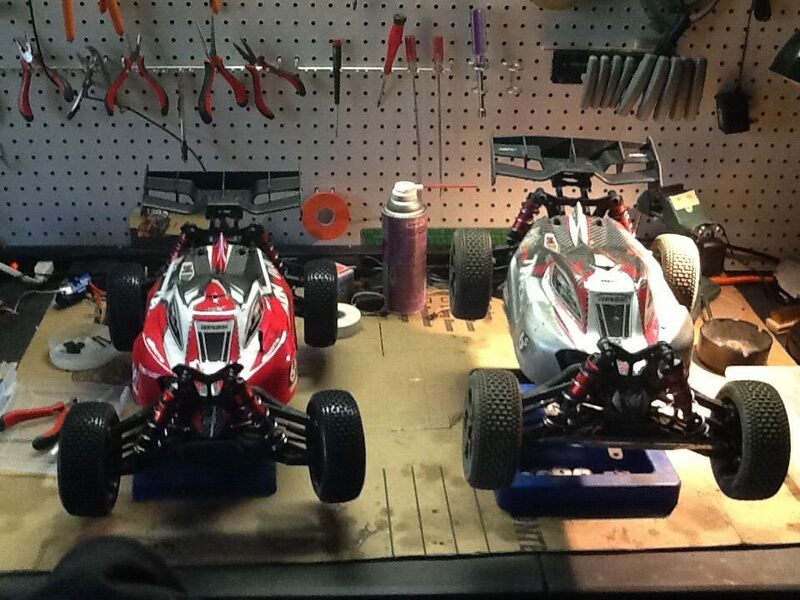 We are looking forward to featuring more ARRMA caves in our dedicated Hall of Fame gallery, so why not get included now? 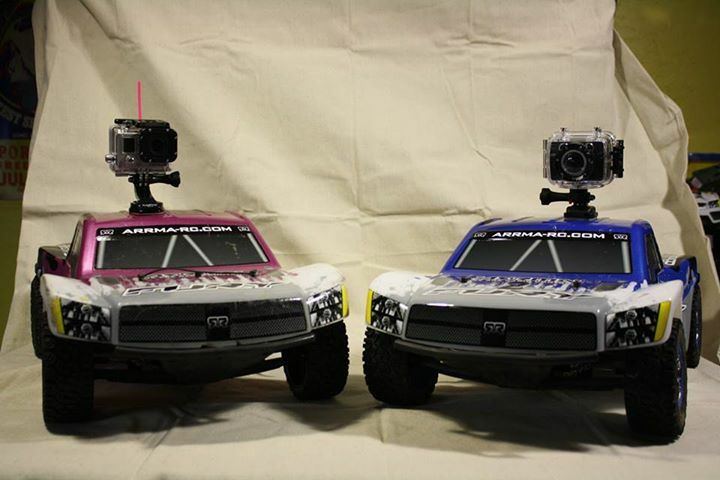 ARRMA 2WD bashing machines are equipped with a super-tough rear gearbox assembly. Servicing this area of your vehicle is critical to help maintain longevity of the moving parts. Taking time to do this carefully will mean you can rely on all the parts to perform, run after run. 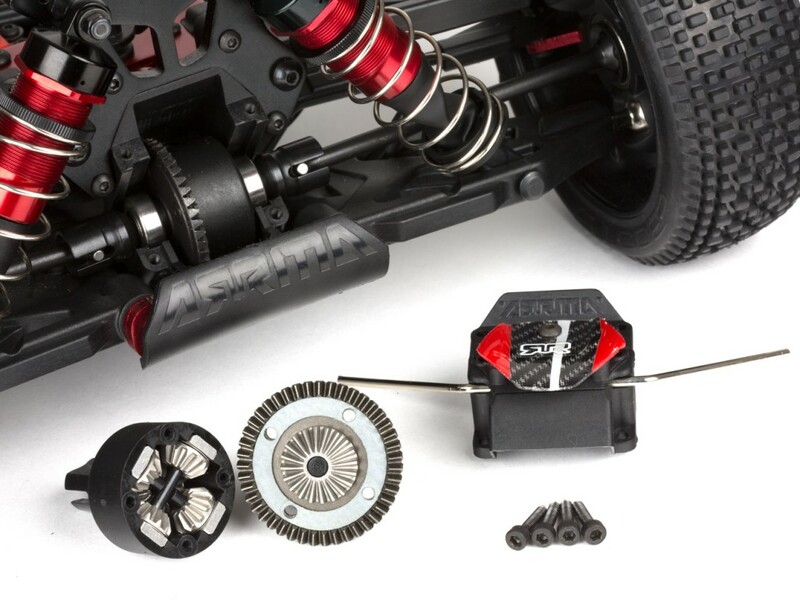 This useful tricks and tips video shows you the critical importance of mounting your clutch system the correct way. This allows your freshly serviced gearbox to be positioned back into the vehicle quickly and without any hassle. 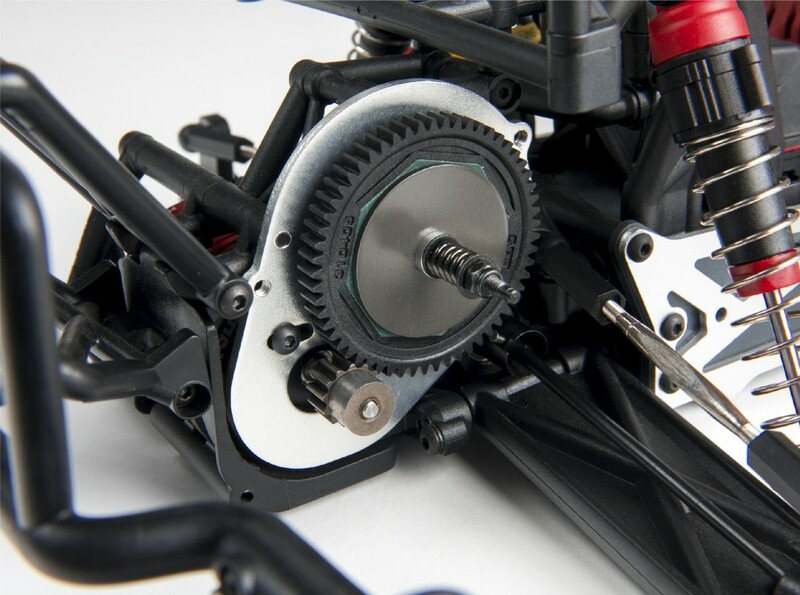 Follow each step to also understand the importance of re-assembling your differential and idler gears in the same orientation they were disassembled from. This will allow your gears to benefit from the previous ‘bedding in’ wear, and avoid any ‘notchy’ feeling from your vehicles transmission. 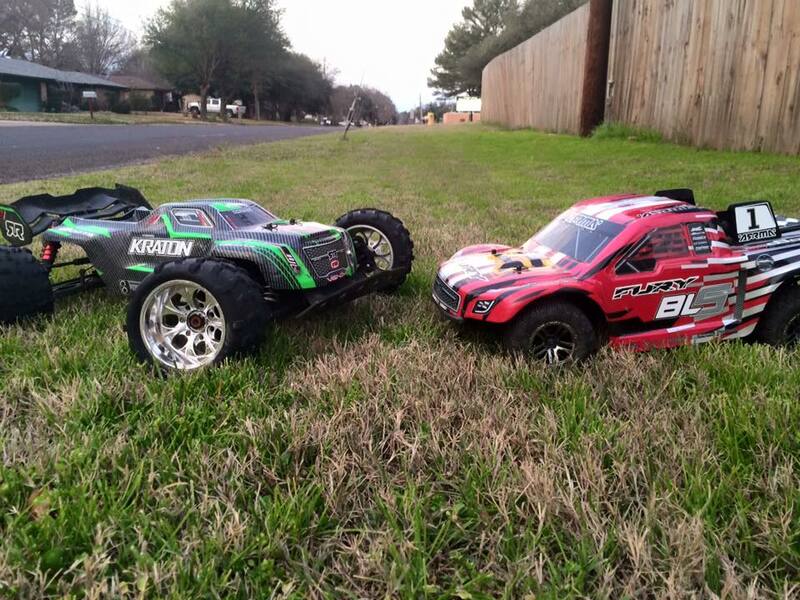 ARRMA fans are committed to helping our community grow by sharing valuable knowledge. 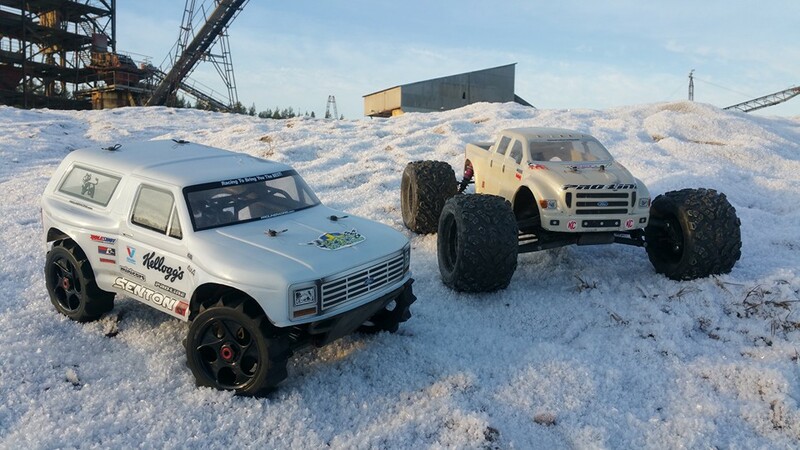 Part of this commitment has driven Thomas Pettersson to create some very cool tricks and tips videos, helping you better understand how to maintain your ARRMA bashing machine, for maximum performance and longevity. 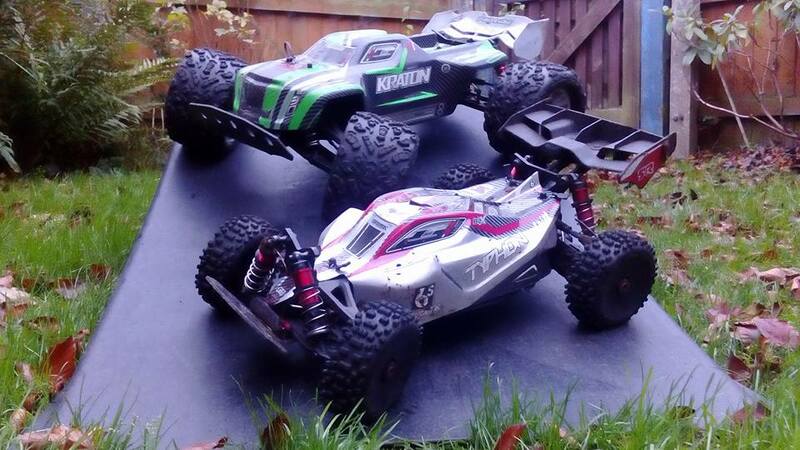 In this tutorial video, Thomas shows some useful tips for the perfect 1/8 Diff build. This awesome guide is also relevant to our SENTON 6S Short Course differentials. 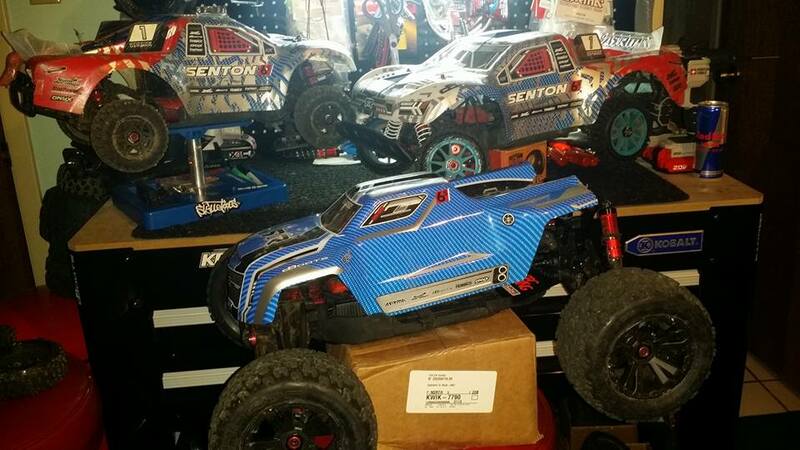 We all know how cool it would be to be able to take a look around inside a bashing experts RC workshop. 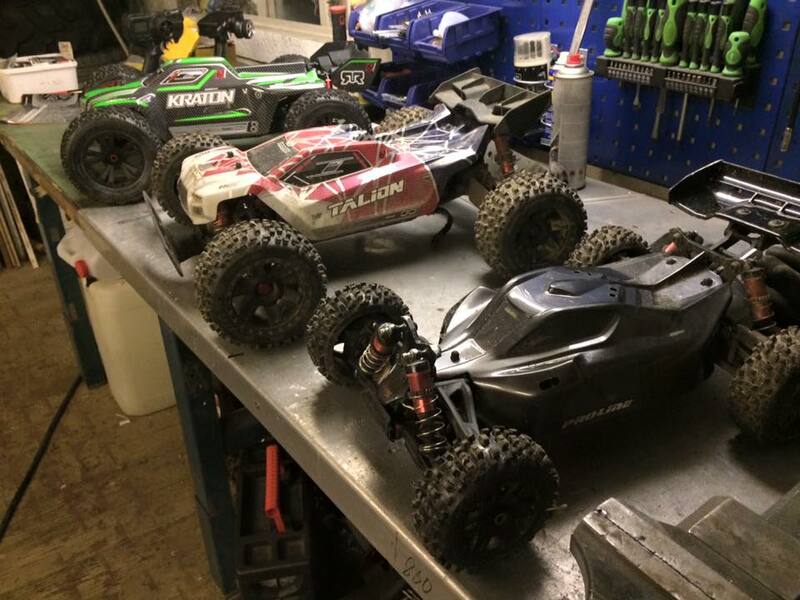 Well, in the spirit of exclusivity, we managed to convinced ARRMA bashing Pro, Thomas Pettersson, to let us peek inside his world. 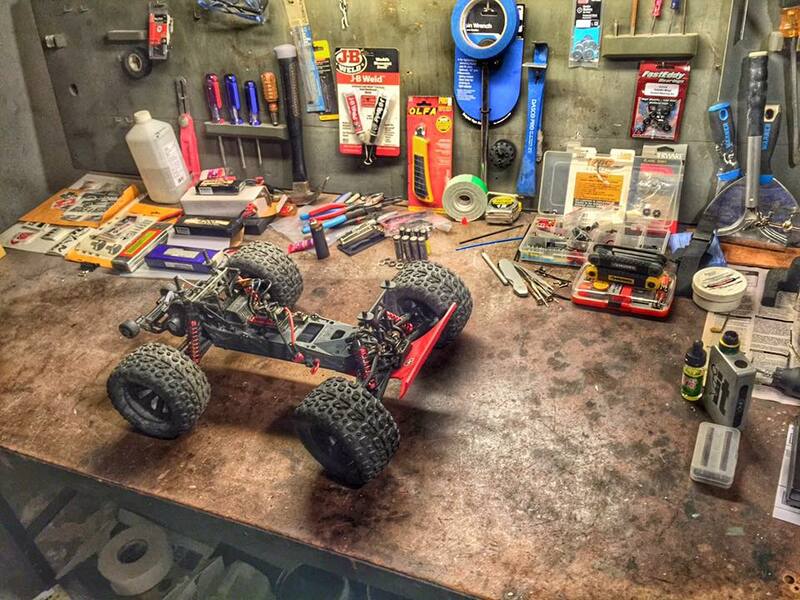 This short exclusive video shows the cool detail of a small part of Thomas’ RC workshop. 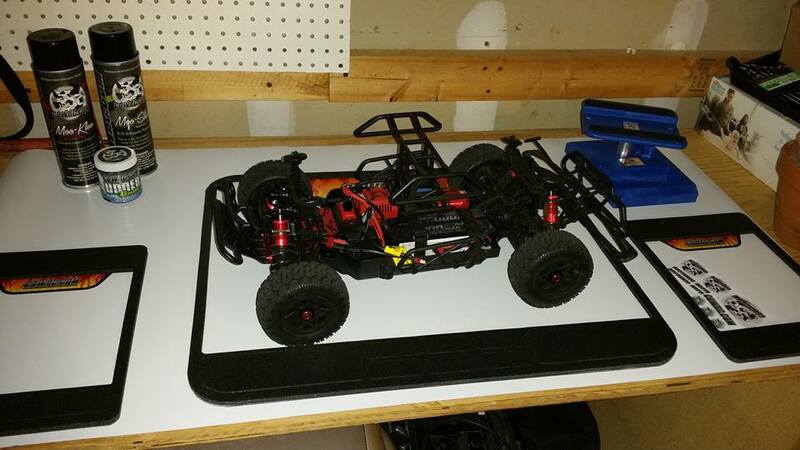 This is the place that he spends all his time when he is not creating breathtaking ARRMA action videos. 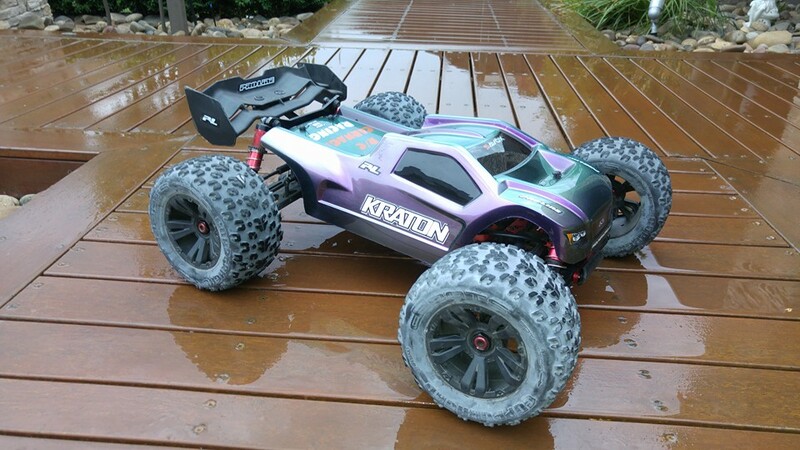 You guys love customizing your ARRMA bashing machines. 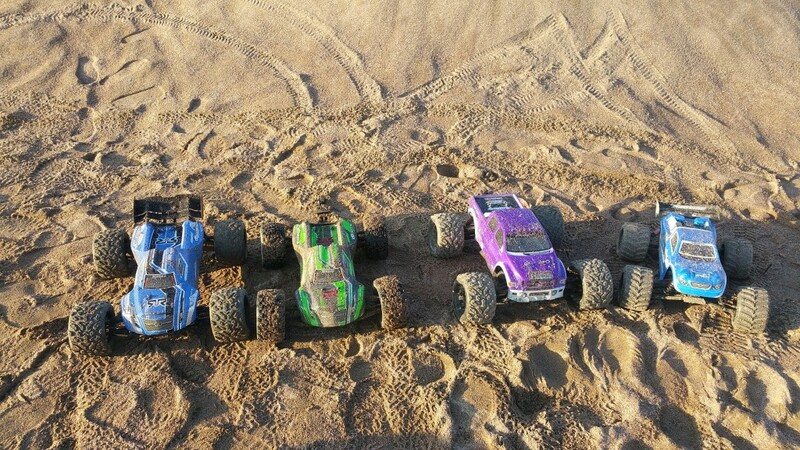 We love discovering your unique creations, and it seems our hard work in designing vehicles that can accept a wide range of third-party shells, has definitely not gone to waste. 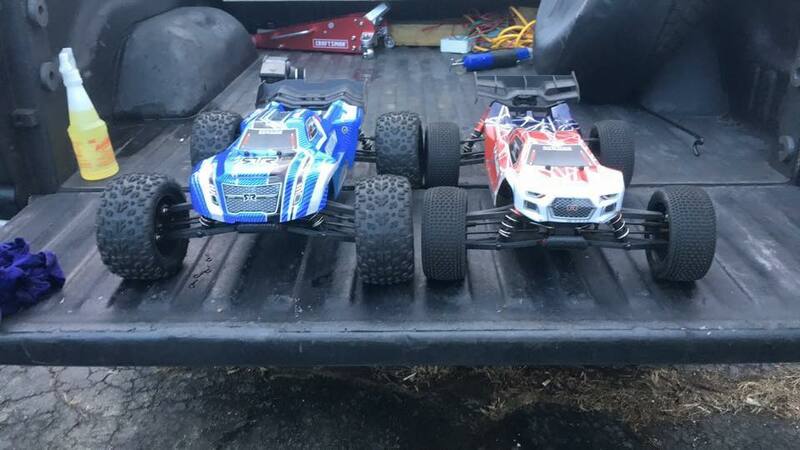 Seeing your creations makes us realize that each ARRMA car that finds a new home, becomes as unique as it’s owner. 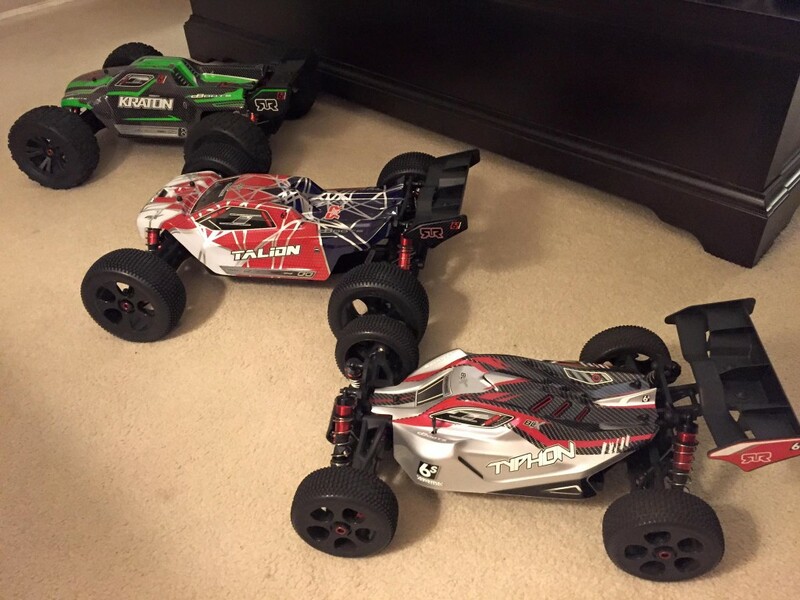 With hundreds of fresh looking ARRMA rides, we find ourselves hunting these cool projects out on a daily basis. Checking in on our forum groups and social media fan pages is the best way to see what you folks are enjoying. We are never disappointed. 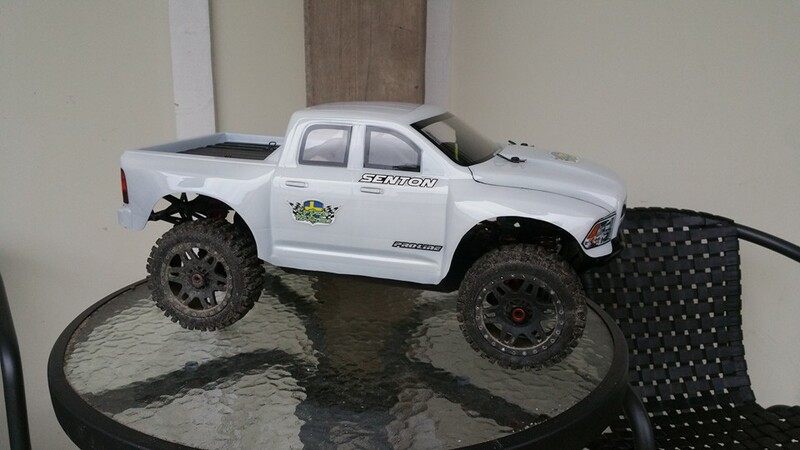 Seeing how easily many aftermarket bodies drop fit straight onto our vehicles is always exciting. 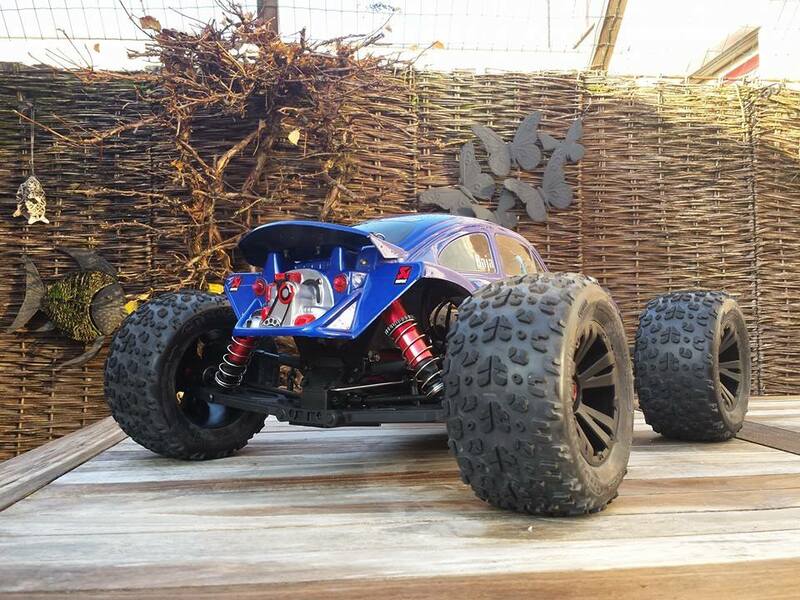 Our designers are always focused on giving the fans plenty of room for bold and creative custom rides. 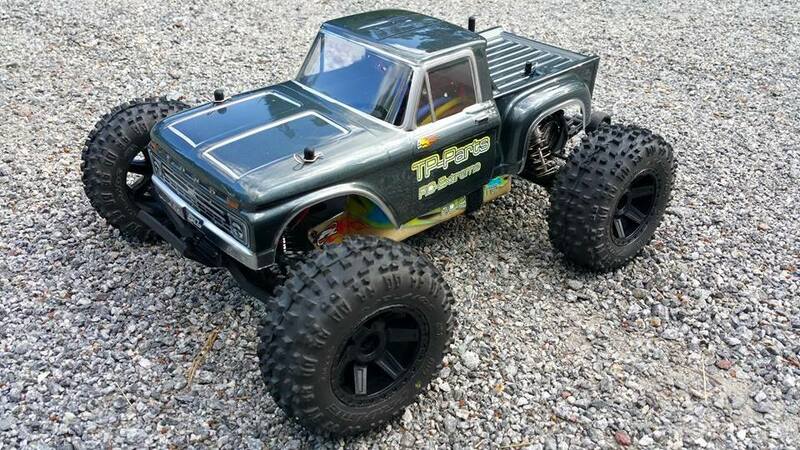 So it seems the real challenge for ARRMA fans now is just how wild your custom projects can get? 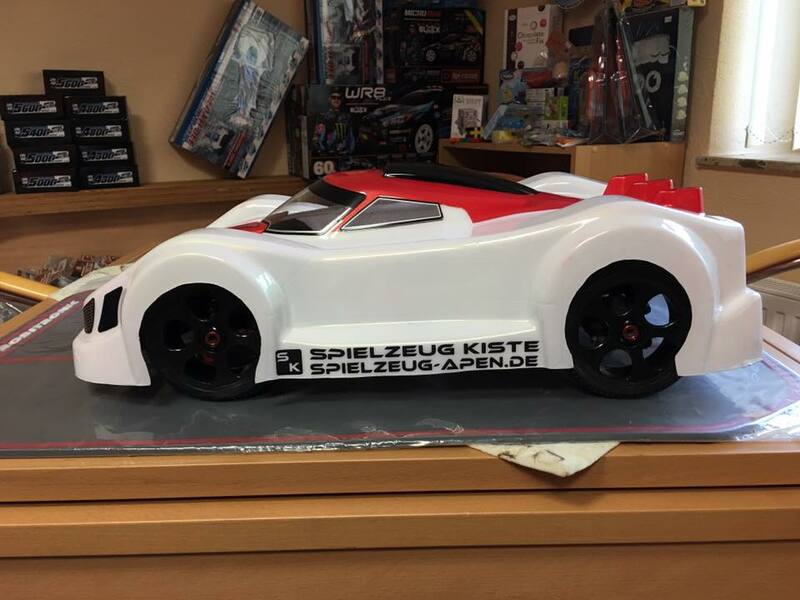 From painstakingly hand painted race-inspired trim schemes to fully functional light kits, the only real limit is your imagination. 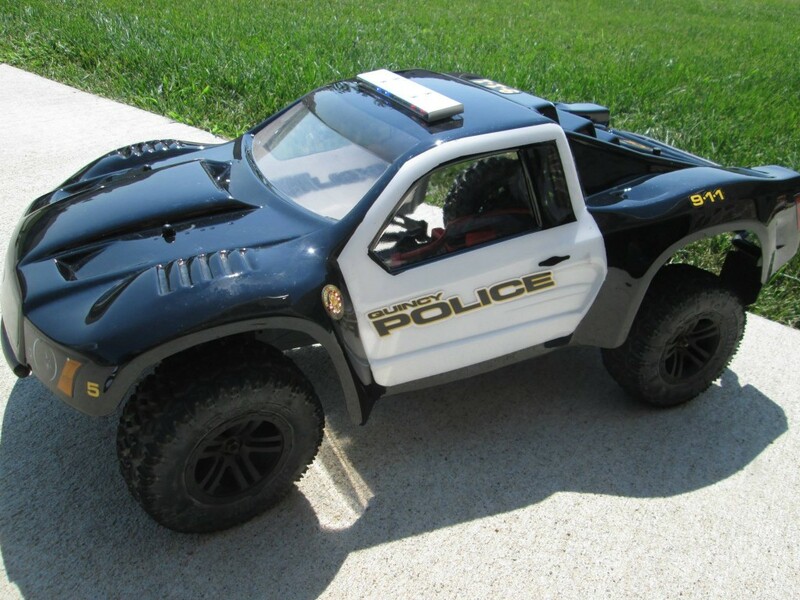 The more extreme modified rides also feature chassis modifications. Some are targeted at reaching blistering 100mph+ speeds, others are focused on ultra-unique real-world looks. 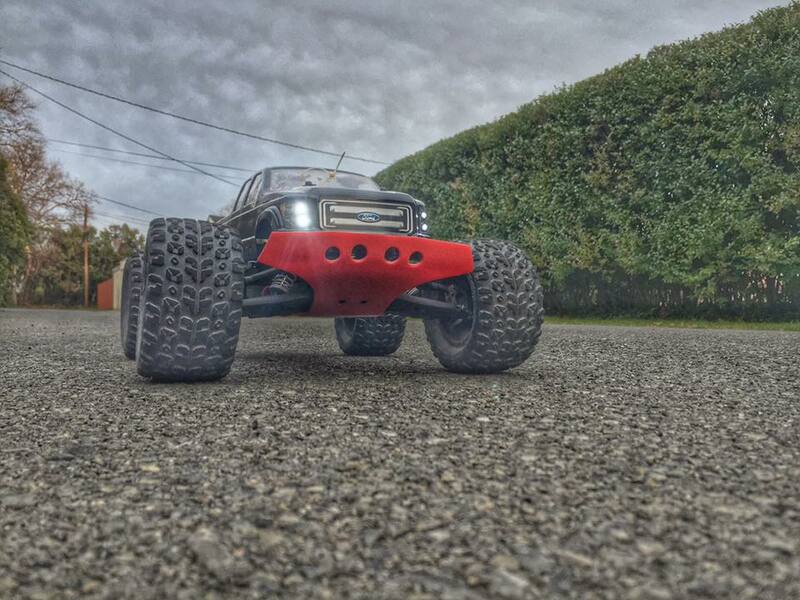 With some cool like-minded companies starting to produce custom parts especially for ARRMA vehicles, we are really looking forward to watching this sub-culture grow. 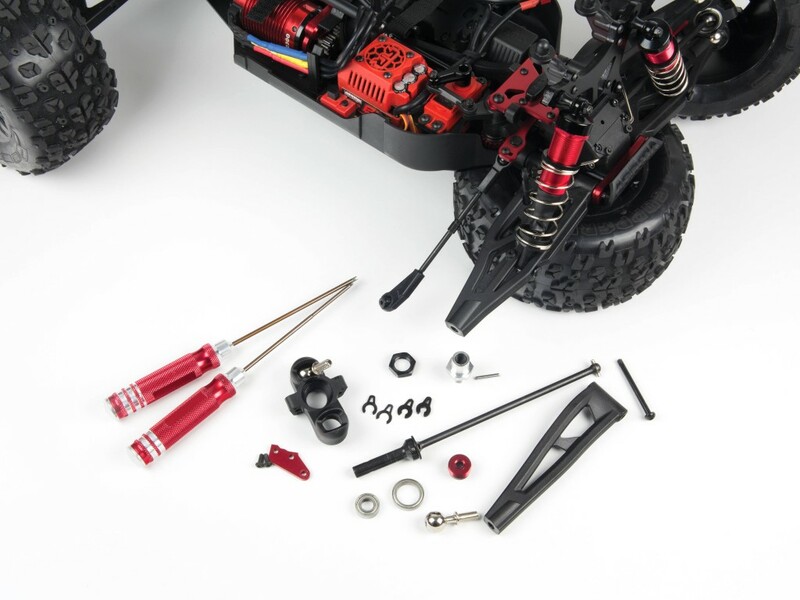 Upgrading your ARRMA vehicle is also made easier with our own range of option parts. 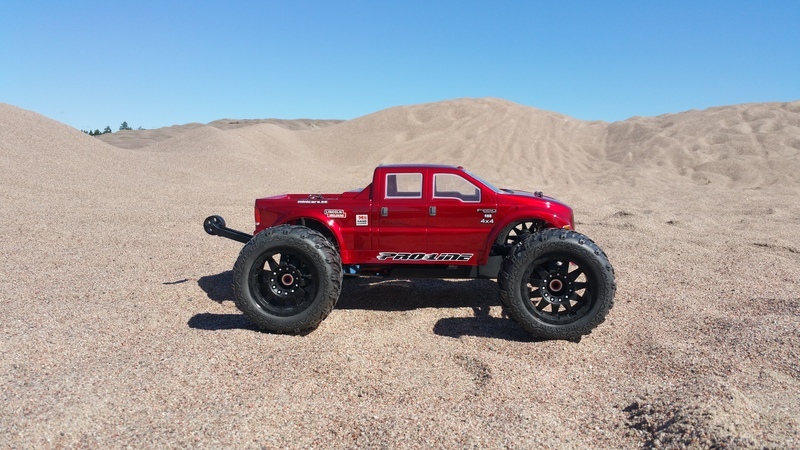 From cool red anodized aluminum items, to power system performance upgrades, we have you covered when you want to begin to transform your beast.